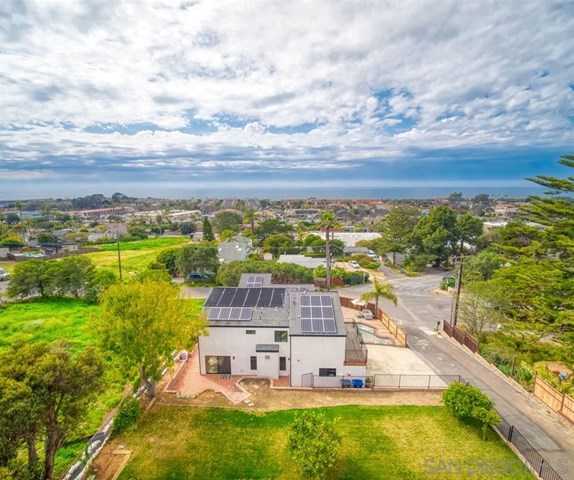 Walk to the beach from this freshly remodeled turnkey home boasting ocean views, abundant natural light, picture windows, a spacious, grassy yard and pool. From the instant you step inside you’re greeted with an open, inviting floor plan ideal for both entertaining and relaxing with your loved ones. Located in the heart of North County’s most booming neighborhood, just steps from Cedros Design District, restaurants for every palate and the 101, this exceptional home is as gorgeous as it is convenient.